Understanding how to treat water is a survival skill that must be high on your list. 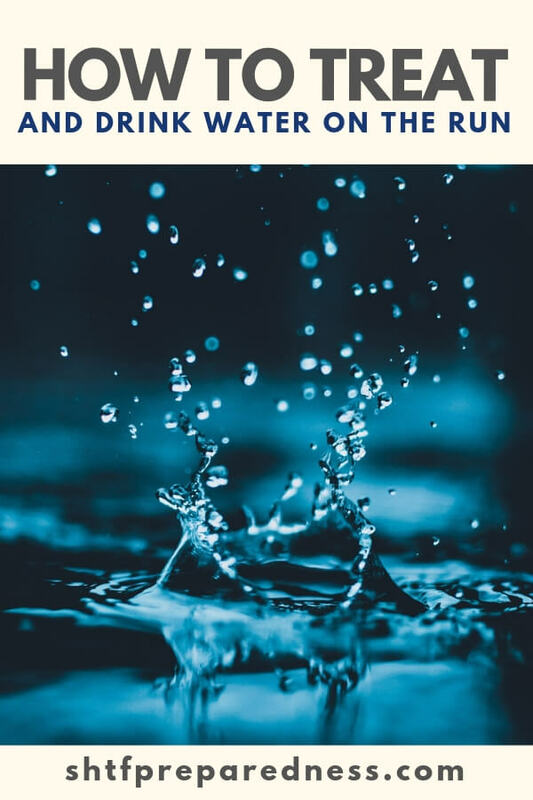 There are many ways to make this happen but most people will agree that a high-quality water filter and boiling are the two best methods for making water drinkable. To boil you will need fire. 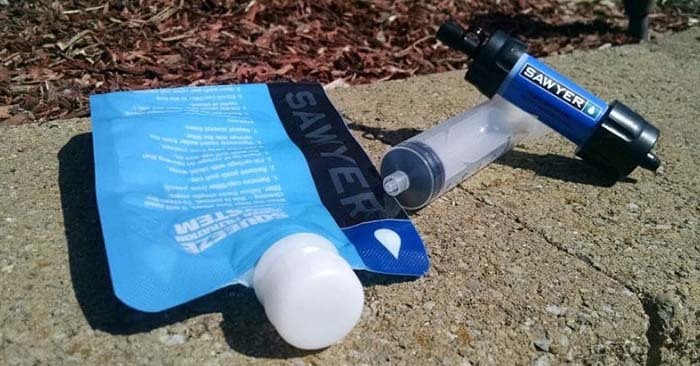 And to filter a lot of water you are going to need a pump filter that can fill your water bottle. These two methods are going to take time. When we talk about a SHTF situation and a collapsed society you could find yourself on the run for any number of reasons. Every step you make will put space between you and the threat you are getting away from. Sometimes stopping is not an option. So you need to have methods for making water safe to drink while you are on the go. 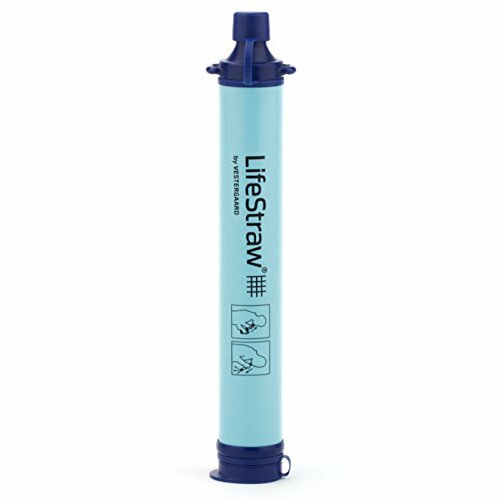 Many different water filter companies make small, straw style water filters that allow you to bend down and drink water from almost any source. This a great example of something that constitutes a high-quality answer for on the go water purification. 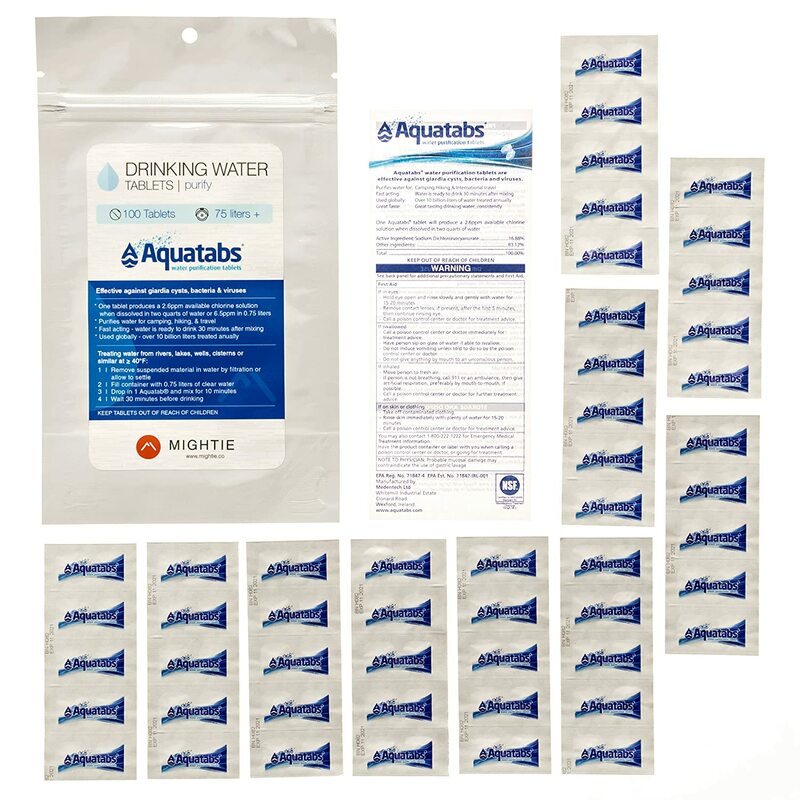 One of the easiest methods for sanitizing water and killing the harmful bacteria in a source is using Aqua Tabs. Aqua Tabs are tiny tabs, smaller than a mint, that you drop into a canteen of water from any stream or, hopefully, running water sources. 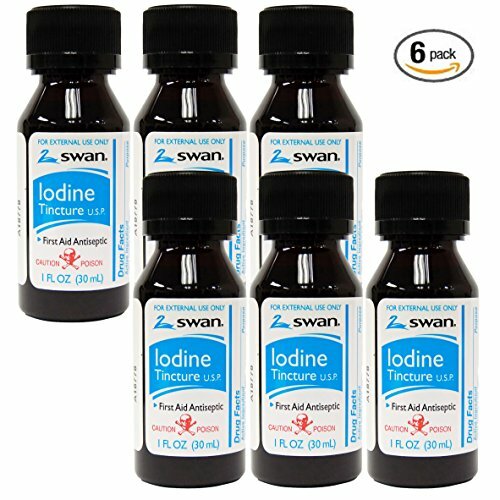 The 2% tincture of iodine is another answer for treating water when you are on the go. 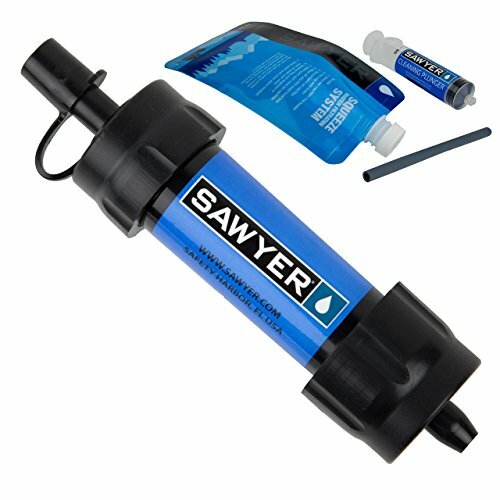 This is yet another, easy to carry, answer for the treating water when you are on the go. You will need solutions for treating water. It’s a very important thing to consider. The most important factor is to realize is that you may not have time to sit down and start a fire to boil water.